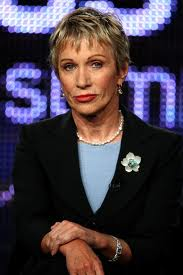 You don’t have to be Barbara Corcoran to be a successful real estate investor. Hers is story is a good story though, as investing in real estate goes. Most of us know her as a very successful real estate investor from New York City who propels and smashes dreams on the hit TV show Shark Tank . But she was an admitted under-achiever, making straight Ds and working as a waitress. Her story is inspiring; taking a loan of $1000 from a friend and turning it into a real estate empire that later sold for almost 70 million in 2001. Today Corcoran’s net worth is at a reported 1.5 billion. One of Corcoran’s biggest mantra’s is “Perception Creates Reality” and there are plenty of everyday people out there that have created a very successful reality in flipping houses and investing in real estate. 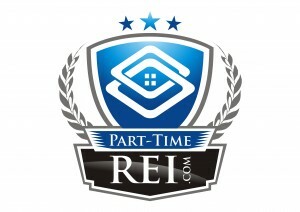 The key is doing your research and educating yourself on the real estate market trends. There are tons of success stories out there. For example Justin Pierce a former marine, was able to buy homes for cheap, rehab the properties and sell them for a huge profit in the Washington, DC area. Matt Kearney from Massachusetts purchased a home for just $45,000 in January. After the rehabbing was completed in April he was able to sell the home for $116,000. Nice profit. Point is success can and is happening for people across the nation from investing in real estate inside today’s market. 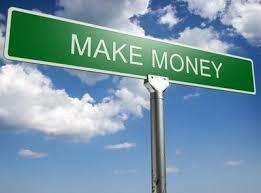 What all these real estate investors have in common is that they took action and stayed true to their system. For more info on this topic visit here.